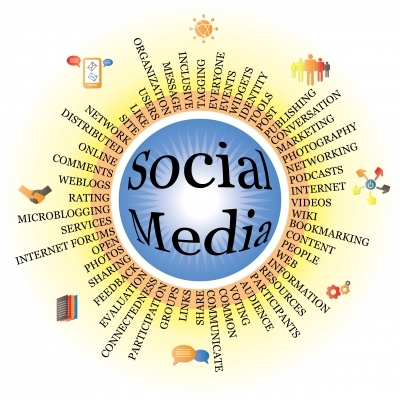 Businesses want the promise of a positive ROI before jumping onto any social media platform. Can you measure your marketing efforts? Yes. With cold hard numbers? Yes. Most of the time a company wants to use social media because part of their marketing efforts are struggling and/or they’re not seeing expected results. I also find the same organization isn’t following best marketing practices on the whole. What you’re looking at is a marketing gap between the company and its audience. Their audience has moved past them in terms of conversation. Most folks think, well only small businesses experience that gap. Not true. I’ve seen Fortune 500 companies running their marketing departments on what was working in 2004. A friend of mine, Jeff S. posed this question, “Is Twitter worth it”? Jeff has heard of Twitter but wasn’t sure if it was for him. It turns out he wanted something more than Facebook to fill his individual social media need. “Jeff, the better question to ask is what do I want to accomplish with Twitter? If your goal is to build brand awareness & have conversations with your audience, yes. But, remember why Twitter was created- it’s ideal nature is to distribute information. Blogs and websites are the heavy lifters of information. Social media tools- Twitter, LinkedIn, Facebook, YouTube and the latest craze, Pinterest distribute information. Each of these have best practices to follow. Businesses need brand awareness, credibility, conversation and conversion in order to succeed in the online world. In short, different platforms of social media accomplish different things. The better question is what do you want to accomplish using social media. Find the gap and plug it using best practices. Have a clear goal in mind and target it. Once you have established a target you can then use your metrics to measure it. Next Next post: What Does Yahoo Do?